This month we’re sharing takeaways from our latest Money Stories gatherings, a reminder to rebalance your portfolio, and, of course, celebrating civil rights for Pride and Juneteenth! Research has shown that the majority of our financial decisions are driven by emotions. Therefore, we believe the way to ensure your financial well-being is to get in touch with the feelings and beliefs that shape your money behavior. With this new awareness, you can then shift the story to one you consciously desire. You can do this for yourself, your family, your career, or your business. Basically, anywhere you find yourself facing financial decisions. How Can We Discover and Rewrite Our Money Stories in Order to Nourish Our Collective Well-Being? Click here to read the latest recap of our Modernist Money Stories events! 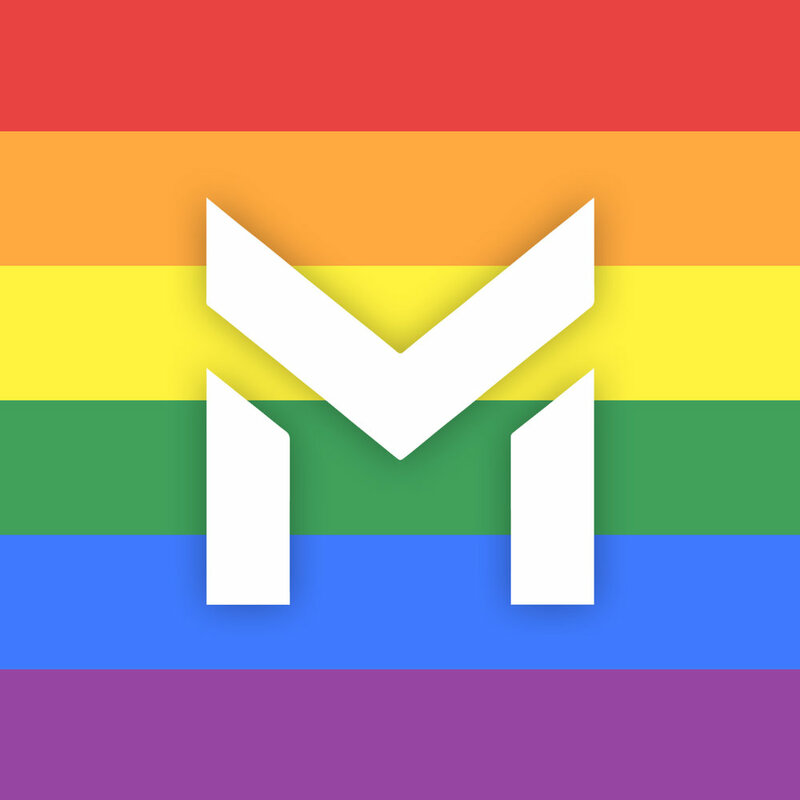 Modernist is honored to be the 14th largest LGBTQ+ owned business in Oregon! June is packed full of civil rights celebrations with Pride Month and Juneteenth. The rainbows and unicorns proliferating in cities nationwide speak to Pride, but you may be asking, what is Juneteenth? Juneteenth is the (should-be-national) holiday that celebrates the end of slavery on June 19th, 1865. Yes, that’s 2.5 years after the Emancipation Proclamation was signed…Listen to Vox’s excellent podcast for more about the holiday's history. If only Gladys could have lived to see racial and LGBTQ+ progress in the last hundred years. At Modernist, Juneteenth and Pride are an annual reminder of hope as well as the much-needed progress we still must make towards equity and justice. Once you've rewritten your money story, it's time to think about maintaining the structures of your financial life, like your portfolio. Rebalancing is a bit of financial jargon that describes automating the age-old adage to “buy low and sell high” i.e. take money from assets that have performed well and reinvest in assets that haven’t. 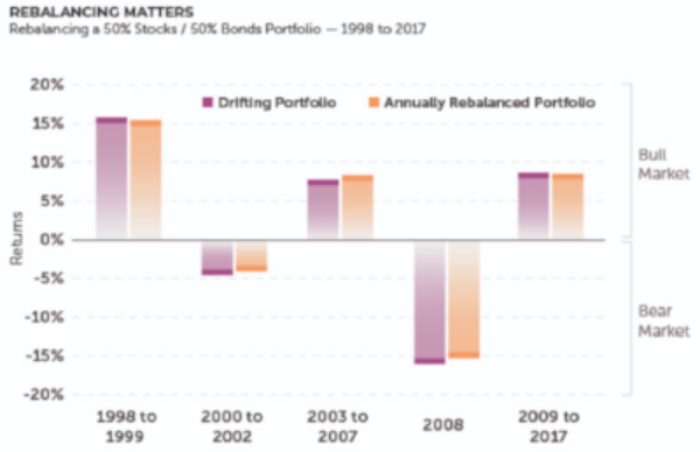 While this may sound counterintuitive, the bottom line is that without rebalancing, your portfolio can drift into an unintended level of risk as markets change. Since risk and reward are so closely intertwined, this can affect your ability to fund your goals. Read the full piece on why rebalancing matters! 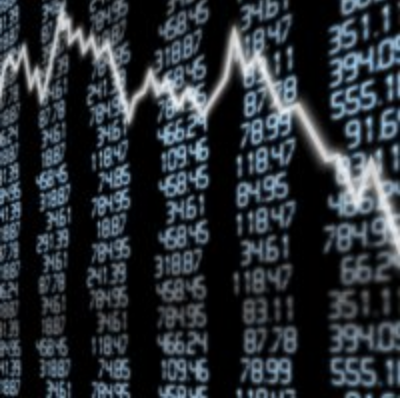 Ever wonder exactly how the Stock Market came to be? Listen to Planet Money’s Indicator podcast on the whole story of how in 1792, 24 white guys in a coffeehouse built a market for capital in New York City. MONEY STORIES | How Can We Discover and Rewrite Our Money Stories in Order to Nourish Our Collective Wellbeing?